Tonight I took a short break to watch an old favorite, It’s the Great Pumpkin, Charlie Brown, one of the classic Peanuts TV specials. It’s funny, sweet, innocent, and clever. As a kid, I so wanted the Great Pumpkin to make an appearance! Nowadays, I especially enjoy Snoopy’s adventure as a First World War flying ace. This particular appearance of the Peanuts gang means that we’re into the heart of October, and Halloween beckons. Ghosts and goblins are also part of the story. 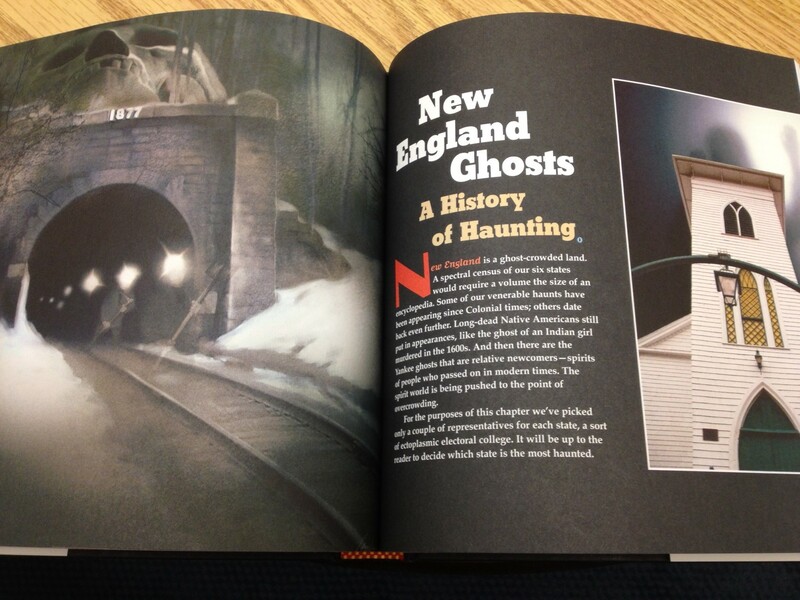 To get the supernatural atmosphere right, it helps to be in a part of the country that experiences genuine changes of seasons, and New England certainly fits the bill. Although today happened to be a tad on the warm side, we’ve already had several days of fall chill. 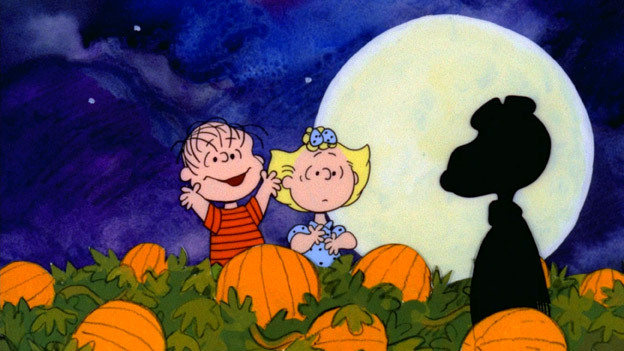 Halloween still has the power to bring out the little kid in all of us, so here’s to ghosts, Peanuts specials, and maybe a candy bar or two to top them off.